High Flight Steel Wedge Shaft for golfers who need assistance in hitting higher, softer landing shots with their wedges. Knock Down Steel Wedge Shaft for golfers who like to hit a lower trajectory, penetrating shot with the wedges. Thank you Tom for the reply. I’ve always been impressed you come on here and answer seemingly ANY question from ANYONE. You won’t find that anywhere else. Wishing you and yours a Happy Holidays. I’ve yet to try these wedge shafts, but offering a knock down and high option is interesting. I’ve found the S2S stepless perform great in wedges for me. No reason to switch except that I’m curious. 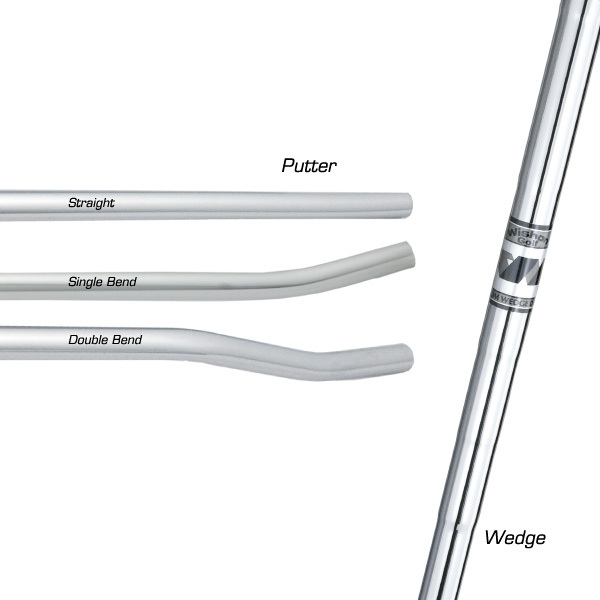 As far as the putter shafts, is there really any characteristic other than weight that matters? You’ll find me as one who believes that if a golfer has found an iron shaft they like, then there is no reason to use any other shaft in the wedges. When I create products for my design line, I try very hard to combine ideas I have on my own with the occasional request from our clubmaker customers for what they want to see as well. 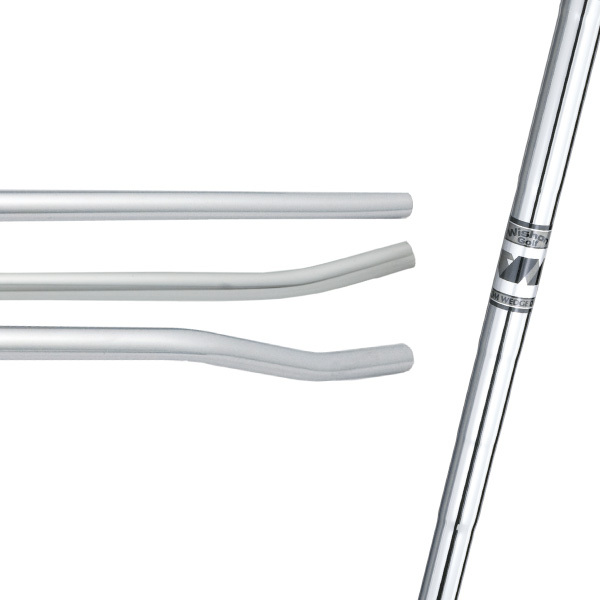 In the case of the wedge shafts, this was a request from quite a number of clubmakers. But in doing these shaft designs, I was very, very skeptical of the way all other companies designed their wedge specific shafts. Almost every one is based on the same flex as the 8 iron shaft in the set of shafts which means the other companies’ wedge shafts are like being about a half flex softer than a normal iron shaft installed in a wedge. To me, that is just hardly any difference and is something that pretty much only a more aggressive swing with a very late release would notice. And even then it would be very slight, More marketing than performance IMO. So when I decided to design these wedge shafts, I wanted to be sure that the one that would be softer (High Flight) would be a LOT softer in the tip section than what anyone else was doing. The whole idea of a softer wedge specific shaft is to try to help with a higher flight and more spin. And the only way a shaft can do that to any extent is if it is substantially more flexible either overall or in the tip section than the other iron shafts in the set. So that is what I did with the High Flight shaft – it is 1.5 flexes softer in the tip section than what you are experiencing with using the Stepless iron shaft in your wedges now. I had to do that so that at the slower swing speed of wedges there could even be a little bit of help for the shaft to kick more forward and do its thing to increase height and spin. So you have to think about this – if you feel that having a shaft in the wedges that did feel more flexible when you put more of an aggressive move on the shot is not going to turn you off, then fine. But if having a feel of the wedge shaft being able to kick more is not something you cotton to, then don’t do it. The other wedge shaft is much more stiff – the Knock Down is like a X and a half so if a player really wants to hit down hard with the hands well forward at impact, the shaft won’t give back any sense of kicking or flipping through the ball.